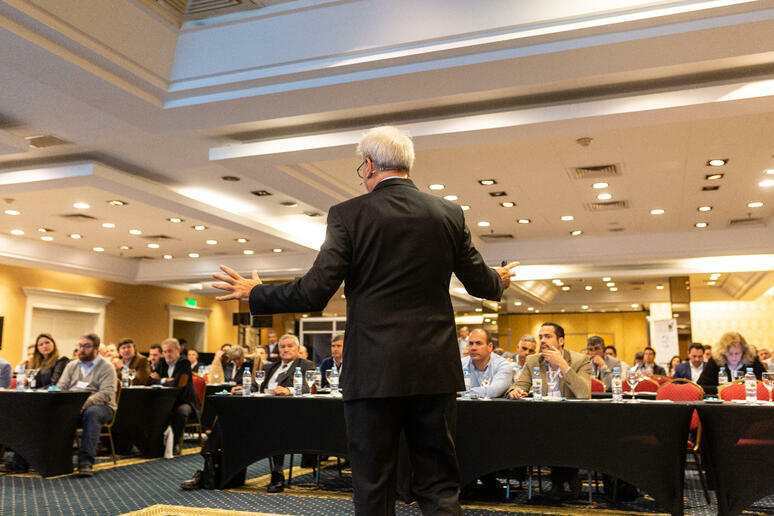 It started with the first Transformation Day on September 4th in Buenos Aires. Around 80 customers were able to take exciting information from the presentations given by SAP, IBM, AWS and SNP. 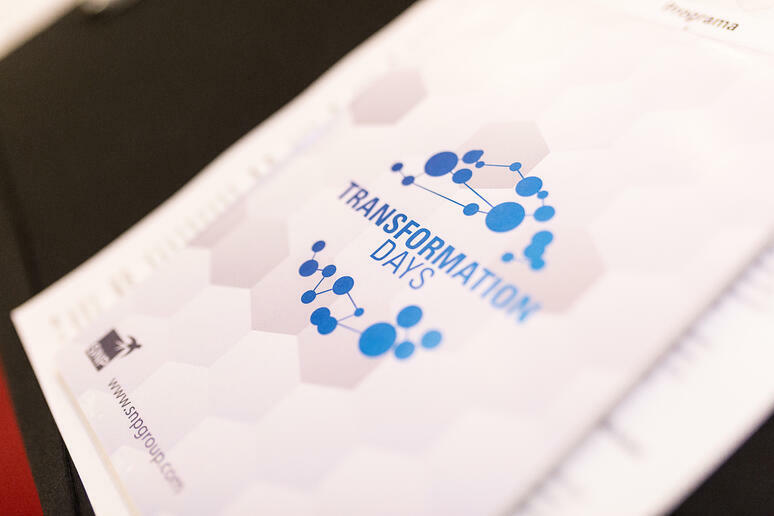 Two days later, on 6th September, the second Transformation Day was held in Santiago de Chile. More than 60 customers attended the event and were particularly impressed by the live demonstrations of the software. 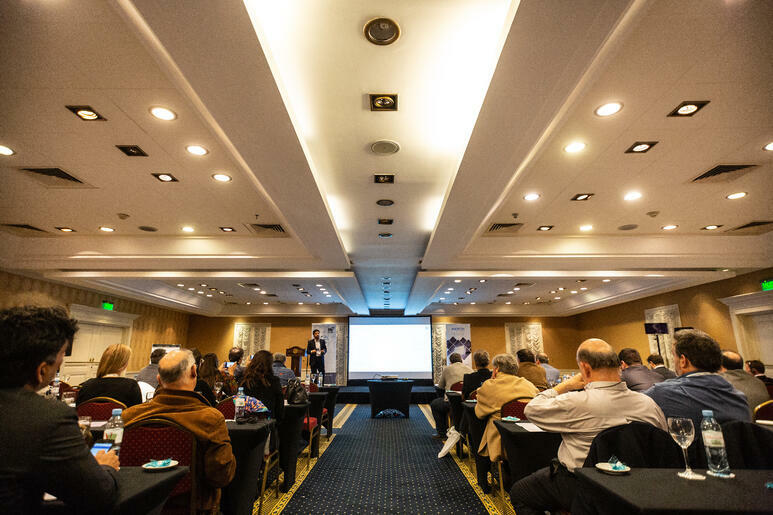 The SNP Roadshow "Transformation Days" has this year once again proved to be an important platform for the exchange with customers and partners. We are pleased to conclude the event series for the year 2018 in November at Transformation World in Heidelberg. See you in 2019 also in your city! Details will follow shortly.